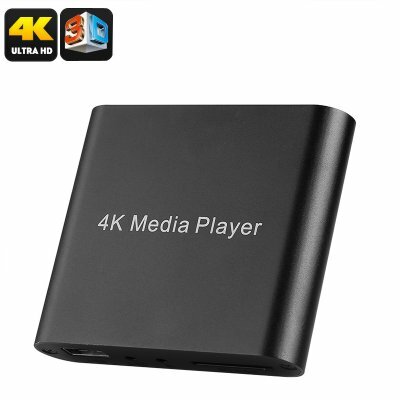 Successfully Added Mini 4K Media Hub For TV - 4K Media Support, 3D Support, USB, SD Card, HDMI, AV, For Pictures, Films, And Series to your Shopping Cart. 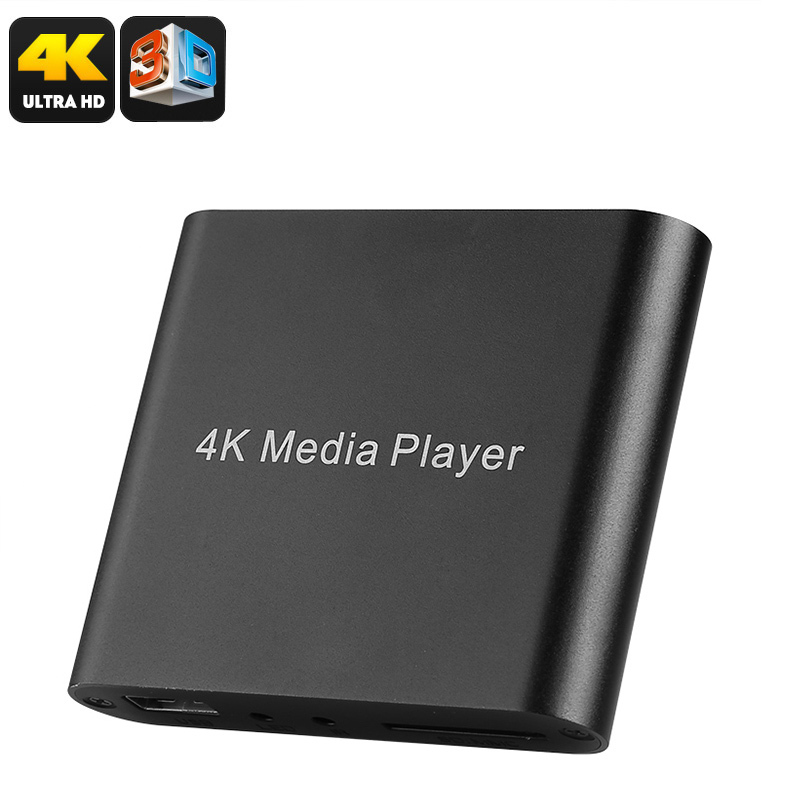 Enjoy your favorite movies and series at any time from your big screen TV with this all-in-one Mini Media Hub. This cool electronic gadget supports both SD card input as well as USB. When connected to your TV set, it lets you play your favorite media straight from your hard drive, flash drive, or SD card. All you have to do is connect it to your TV set, slide in the external memory, and you’ll be ready to go. Thanks to its compact size, it is extremely portable and easy to carry along on holidays or business trips. From now on, you’ll always have your files and favorite media at hand that can be enjoyed on any large screen TV. By supporting both AV and HDMI cables, this TV gadget can be hooked up to virtually any television set out there. After you slide in your USB or SD card, a user-friendly menu will pop up on your TV that lets you browse through your files and open the media of your liking. With its own remote control, it lets you easily navigate through all your media without you needing to get up from the sofa. The gizmo supports 3D movies and Ultra-HD 4K media files, meaning that you’ll be able to enjoy the most recent films, series, and sports games in absolutely stunning beauty. This 4K Media Hub comes with a 12 months warranty, brought to you by the leader in electronic devices as well as wholesale electronic gadgets..